The Second World War was an important catalyst for the technical development of aviation. During this time, as long-distance flights became possible, aviation facilities, routes and technologies started being used for civilian purposes. At the invitation of the United States, representatives from 54 States attended the 1944 International Civil Aviation Conference that was held in Chicago. On 7 December of that year, 52 States signed the Convention on International Civil Aviation. The International Civil Aviation Conference, otherwise known as the Chicago conference, which took place in that city in November 1944. The Convention, informally known as the Chicago Convention, therefore created the International Civil Aviation Organization (ICAO) with the objective of developing international civil aviation in a safe and orderly manner with the view of creating and preserving friendship and understanding among the nations and peoples of the world; this in the context of an on-going global conflict . Aviation was and continues to be recognized as an enabler for both international peace and sustainable development. ICAO’s core mandate then, as it is today, was to help States achieve the highest possible degree of uniformity in civil aviation regulations, standards, procedures, and organization, to ensure the safe and orderly development of international civil aviation. The following year, representatives from 50 States met in San Francisco at the United Nations Conference on International Organization. They drew up the United Nations Charter, which was signed on 26 June 1945. The United Nations (UN) officially came into existence on 24 October that same year, when the Charter had been ratified by China, France, the Soviet Union, the United Kingdom, the United States and a majority of other signatories. Further, Article 63 provides that the Economic and Social Council (ECOSOC) may enter into agreements with such specialized agencies. Article 64 and 65 of the Chicago Convention also enabled ICAO to enter into appropriate arrangements with any organization on air matters within its competence, directly affecting world security or aimed at preserving world peace, as well as to maintain common services or to facilitate personnel and work coordination. In September 1946, the ECOSOC and the Provisional International Civil Aviation Organization (PICAO) entered into negotiations that resulted in an Agreement between the UN and ICAO. This agreement came into force 70 years ago, on 13 May 1947. It recognized ICAO as the specialized and autonomous agency within the UN system that is responsible for civil aviation. The Council of ICAO is a permanent body, comprised today of 36 Member States. These Members are elected every three years by the Assembly and hold office until the following election. Council permanency is a unique feature within the UN system. Membership in ICAO and the UN differ. In accordance with the UN Charter, UN membership is open to the peace-loving States that accept the obligations contained in the UN Charter and are able to carry out these obligations. States are admitted membership in the UN by decision of the General Assembly, upon the recommendation of the Security Council. Currently there are 193 UN Member States. Members of the UN and States associated with them can adhere to the Chicago Convention and become ICAO Member States. Applications for ICAO membership are transmitted to the UN General Assembly for consideration. There are currently 191 ICAO Member States. 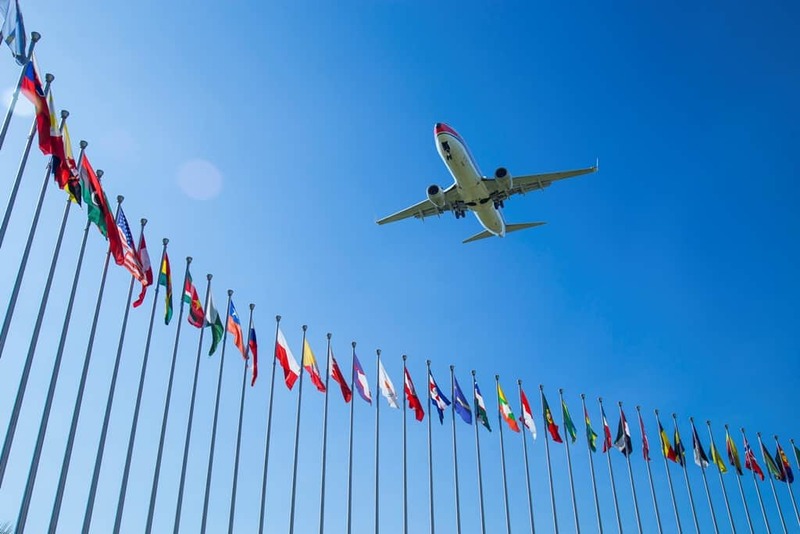 Being part of the UN system allows representatives of the UN and ICAO to participate, without voting privileges, in each other’s meetings and deliberations. They can enter into consultation processes on civil aviation matters and propose agenda items in relevant meetings. The Agreement signed on 13 May 1947 between ICAO and the UN calls on ICAO to foster the conditions of stability and well-being. These are necessary for peaceful and friendly relations among nations based on the principle of equal rights and self-determination of peoples. ICAO’s role in initiating studies and reports and making recommendations related to international, economic, social, cultural, educational, health and matters concerning aviation, is also acknowledged in the Agreement. 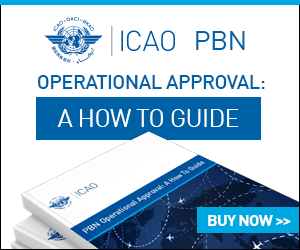 Recommendations for coordinating policies, activities and information exchanges between of ICAO and the UN, are also possible with this arrangement. Assistance to the Security Council is also enabled by this Agreement. Recently the international community saw this feature actioned, when on 23 September 2016, the ICAO Secretary General presented a briefing to the UN Security Council. On that same day, the Security Council unanimously adopted Resolution 2309 on countering terrorist threats to civil aviation. Other administrative matters, such as personnel arrangements, statistical services, budget and finance, are considered within this Agreement. For 70 years, ICAO has been the voice of the international civil aviation community within the UN system. The ICAO Business Plan directly contributes to the attainment of several UN Sustainable Development Goals (SDGs) (www.icao.int/about-icao/aviation-development/Pages/SDG.aspx). ICAO is the custodian agency of one of the agreed global indicators “passenger and freight volumes carried by mode of transport”. This serves to monitor progress towards achieving SDG 9, Target 9.1, which relates to infrastructure development, and continues to propose other indicators to monitor specific SDGs and related mechanisms. Not only do these actions demonstrate the strong contribution of aviation to the 2030 Agenda for Sustainable Development, but they solidify ICAO’s role in fostering and advocating for the sustainable development of international air transport, while ensuring that No Country is Left Behind. Jimena Blumenkron, LL.M., LL.B., is an Aviation Safety Officer at ICAO, a published author, a speaker at international forums, and a guest lecturer at McGill University. She supports ICAO’s Strategic Planning Coordination and Partnerships Office.